Lineup new in the popular gym system MS The HGUC-izing with first Nemo! - Reappearance of each form of elasticity is possible for a shield by a substitution part. In the waist back, mount of a beam saber is possible. 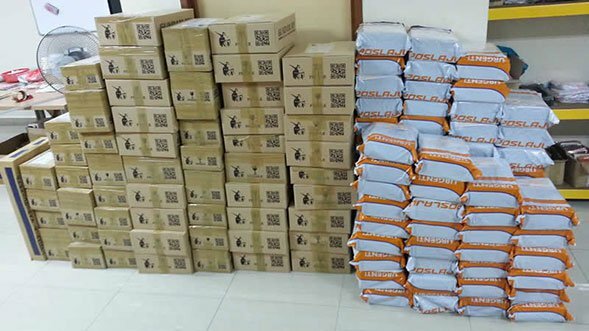 a backpack -- within a play -- it is reappearance about specification. Modelling kits options, such as a hand part besides armaments of a rifle, a saber, etc., are attached. - MSA-003 NEMO (Nemo) -- Mass-produced type MS which ã‚¨ã‚¥ãƒ¼ã‚´ was using in "the role of a ã‚°ãƒªãƒ—ã‚¹ game." U. It will arrange o'clock on the Torrington base in C.0096. Item Size : 29.8 x 18.8 x 5.5 cm. The MSA-003 Nemo is a mass-production attack-use mobile suit first featured in the anime series Mobile Suit Zeta Gundam. The design was later updated and featured in the light novel/OVA series Mobile Suit Gundam Unicorn. 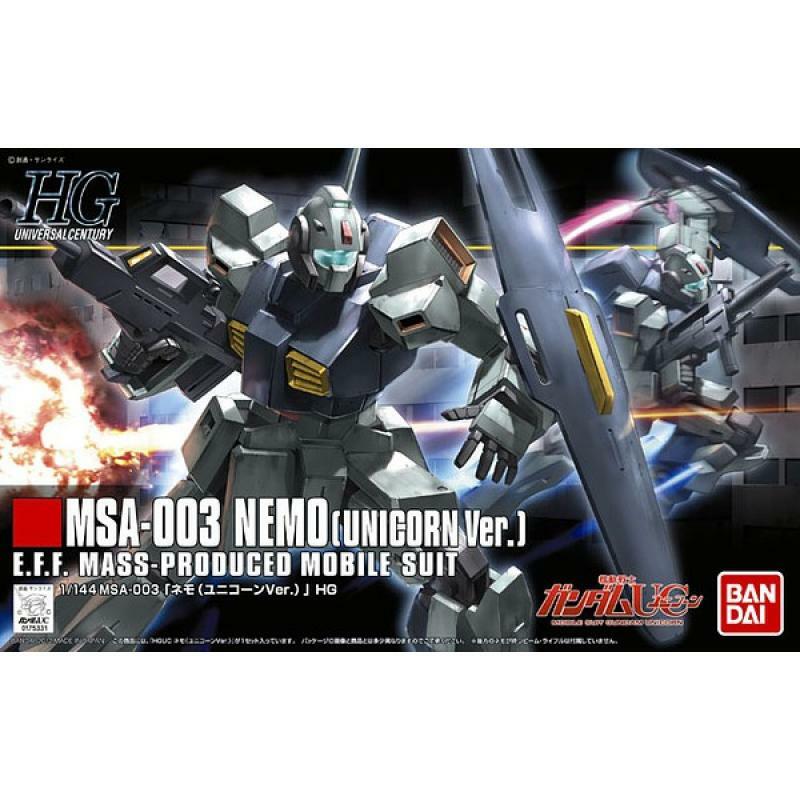 The MSA-003 Nemo is a mobile suit developed by Anaheim Electronics that is based upon the the Earth Federation's RMS-179/RGM-79R GM II mobile suit. However, since Anaheim Electronics had no experience in the development of the GM series, risks were considered with parts procurement, maintenance, and the high costs that accompanied a completely new design. This was addressed by adopting design features and equipment from the RGM-79SP GM Sniper II, a machine considered a masterpiece that was fielded by Federation Forces and ace pilots late in the One Year War. Although this new suit strongly resembled the old GM II it was far better in terms of generator power, armor material, thruster acceleration, and maneuverability. 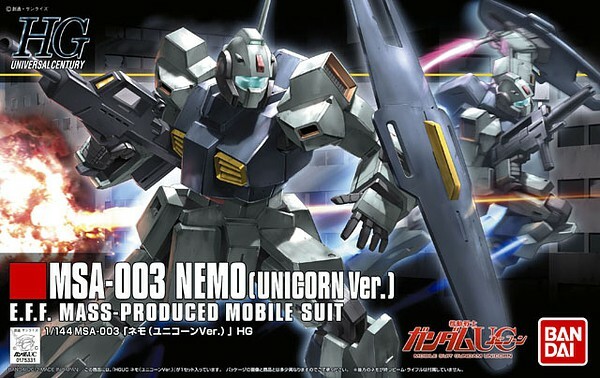 Additionally the Nemo was able to use already existing weapons such as the RMS-099 Rick Diasâ€™s beam saber or the GM IIâ€™s beam rifle, which also reduced the costs to produce these units. The MSA-003 Nemo could be fitted with a ballute system, allowing the mobile suit to survive atmospheric entry on its own. Once its close enough to the ground the Nemo's thrusters are enough to slow descent, allowing it to land safely. Although not designed for aerial combat because of its lack of flight capabilities, the Nemo is still capable of firing its weapons at ground targets and aerial targets such as the FF-6 TIN Cod as long as the pilot pays attention to altitude. Despite not being designed for aerial combat the Nemo's durable armor and powerful weapons make it a deadly opponent for outdated fighter craft like the TIN Cod. During the Gryps Conflict in UC 0087 the AEUG relied heavily on mobile suits stolen from the Earth Federation, mainly the RGM-79R GM II. However its leadership soon decided that the AEUG needed a mass-produced unit of their own so that they could compete the Titans's units and show to their enemy that they were a serious threat. The task to develop this new suit went to Anaheim Electronics, which then introduced the Nemo. Shortly after its introduction the Nemo proved to be a capable and versatile mobile suit and the AEUG's leadership made it the organization's primary mobile suit, and would serve the AEUG for the entirety of the Gryps Conflict and the First Neo Zeon War. The Nemo is used in various important missions such as the attack to capture Earth Federation Salamis Kai-class cruiser, and the orbital drop to attack the Titans base at Jaburo. As an act of comradeship in their combined goal the AEUG gave a number of their Nemo mobile suits to Karaba for their use. Even in the year UC 0096 the MSA-003 Nemo was still in service within the Earth Federation, as it had absorbed the AEUG and Karaba. Most units maintained their original paint scheme, but units stationed in deserts had been repainted so that the torso kept the original color scheme but the rest of the mobile suit is tan-like color. Almost a decade old the Nemo was no longer a front line unit, but would still see action fighting against remnants of Zeon during the Zeon attacks on Dakar and Torrington Base. The Nemo's design is eventually used to developed the MSA-004 Nemo II, which features, aside from a modified external appearance, improved thrusters, sensor range, and ultra-compact fusion reactor. The design of the Nemo II serves as a test-bed that is developed into the MSA-004K Nemo III, a unit armed with an additional shoulder beam cannon to allow it to take the role of a medium range support unit. Still, the Nemo III never passed the prototype stage and it wasn't mass-produced. The design of Nemo also inspired another of Anaheim Electronics's mass production mobile suit, the MSA-007 Nero. 60mm Vulcan Gun - A standard armament of the mobile suits that are descended from the Earth Federation Forces's RX series. These head mounted shell firing weapons have a high-rate of fire, but have little power and are generally ineffective against mobile suits; however, the vulcan gun can damage lightly armored areas such as the sensors. These weapons are ideal for shooting down small, fast moving, lightly armored targets such as missiles or small vehicles. 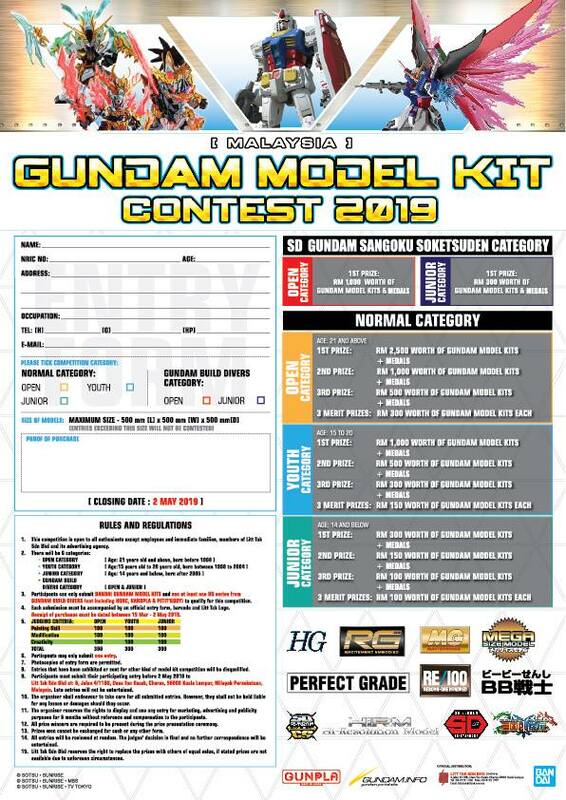 Beam Saber - The standard close range armament for most Federation mobile suits. The beam saber is a small cylindrical device held in the mobile suit's hands when operated and is powered by an energy capacitor that is recharged from special racks. The beam saber emits a blade of plasma contained by an I-Field and is capable of cutting through almost any metal that has not been treated with anti-beam coating. The Nemo is equipped with two beam sabers stored in recharge racks on the rear waist armor. 170mm Cannon - During the battle at Torrington Base in UC 0096, one Earth Federation Nemo was seen using a 170mm shell-firing cannon. While the weapon has a similar appearance to that of the NNFHIÂ·GMCa-type.09/180mm Cannon used by the RX-79[G] Gundam Ground Type, there are some clear differences in the design of the two weapons which set them apart from one another. Beam Rifle - The standard ranged armament of many mobile suits is the beam rifle. The particle beam fired from a beam rifle can penetrate almost any armor that has not been treated with specific counter-measures. To keep the cost of the Nemo down, the Nemo is equipped with the same beam rifle used on the RMS-179/RGM-79R GM II; which has a power rating of 1.9 MW and powered by a rechargeable energy cap. Shield - A basic optional arm-mounted defense armament for many Federation mobile suits. The shield is a thick sheet of armor designed to take severe punishment that would normally destroy a mobile suit. Since the introduction of beam weaponry, shields have been treated with an anti-beam coating allowing it to withstand several beam shots before the coating wears off. Typically physical shields can only take so much damage before they succumb to the pressure and break. A shield can be equipped to either arm of the Nemo in order to increase defense against both beam and physical attacks.